Wednesday, July 25, 2018 at 10 a.m.
You can register for the 2019 Rollin' in Costa Rica Retreat starting Wednesday, July 25th at 10 a.m. The first 10 sign-ups get a free custom Rollin' in Costa Rica rash guard! 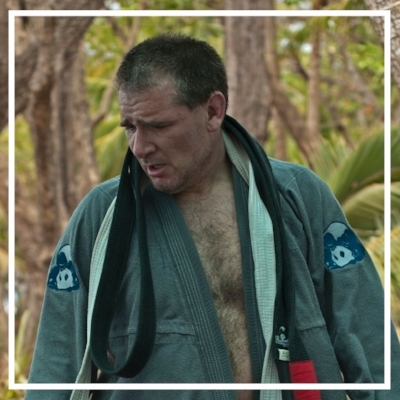 The Rollin' in Costa Rica Retreat is a three day Jiu-Jitsu training camp run by 8 Brazilian Jiu-Jitsu black belt instructors. Plan to arrive in Santa Teresa on Wednesday so you can be ready to train the next morning. Book your stay at one of our beach-side bungalows and you will be within easy walking distance of the mats. 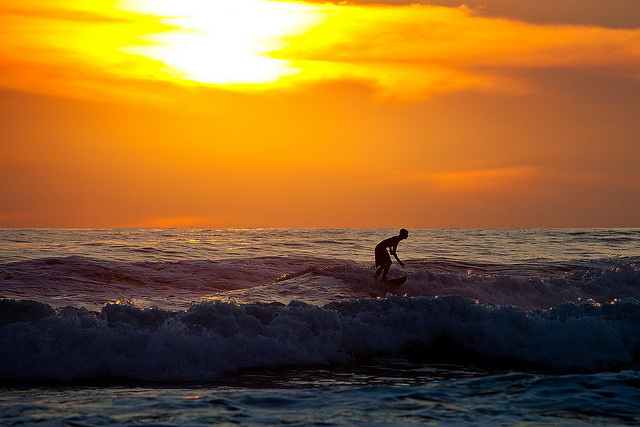 This off-the-beaten path beach town offers the perfect mix of great surf, delicious food, friendly locals, and fun activities whether your goal is relaxation or adventure, all surrounded by unspoiled natural beauty and exotic wildlife.